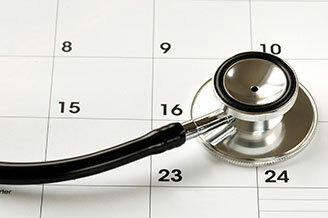 Specializing in Internal Medicine with an emphasis on Adult Care. It is easy to schedule an appointment with us by filling out a simple online form and we will contact you to confirm your appointment. 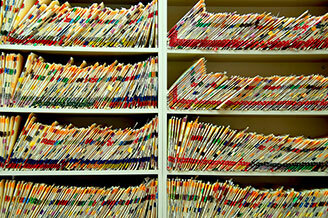 Requesting medical records of one of our patients is simple. 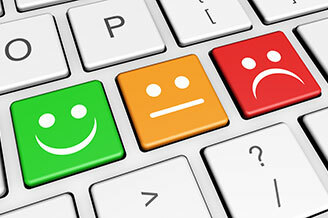 Fill out the Hippa Records Request form and submit it to us through our website or by fax. 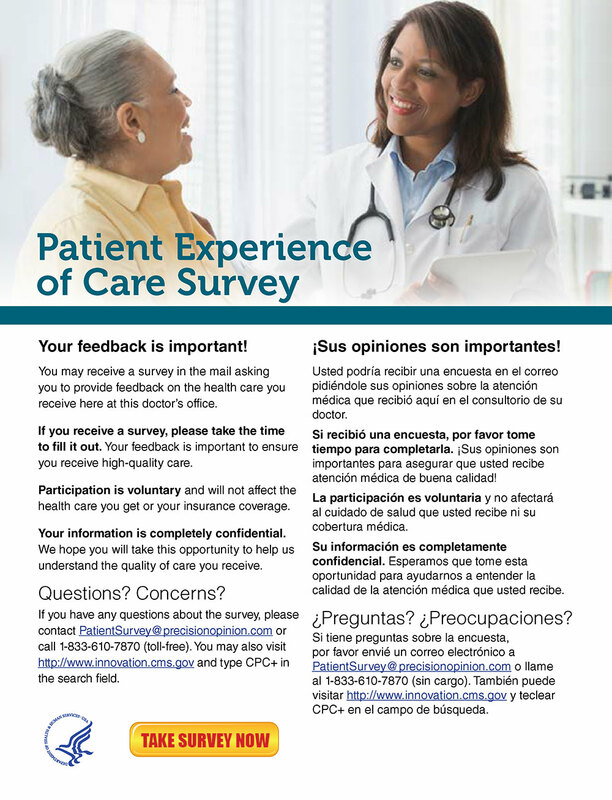 Help us improve our services to you by completing our Patient Experience Survey. All responses are anonymous, so please be candid. Dr. Winston Douglas received his medical Degree University at Buffalo State University of New York School Of Medicine and is board (ABIM) certified in Internal Medicine. Dr. Douglas brings over 15 years’ experience and is well versed in the health problems of aging populations with Alzheimer's disease, Parkinson's disease, heart, and pulmonary diseases.